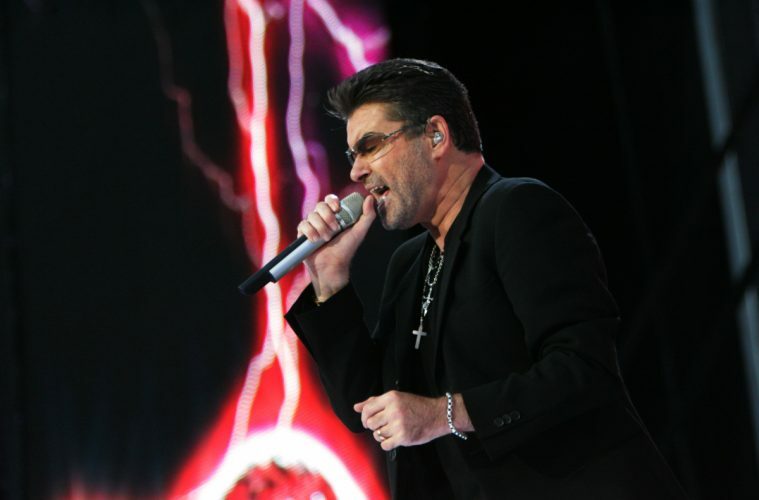 Singer George Michael, who sold more than 100 million albums over a pop music career spanning almost four decades, has died at the age of 53, his publicist said Sunday. Michael died at his home in Goring, England. His publicist, Cindi Berger, said he had not been ill. Michael’s manager, Michael Lippman, says the cause of death was heart failure. His family issued a statement through Thames Valley Police saying that he “passed away peacefully at home over the Christmas period. Next ArticleDear Sore Loser, Pro-Hillary Thugs: You are the Problem!